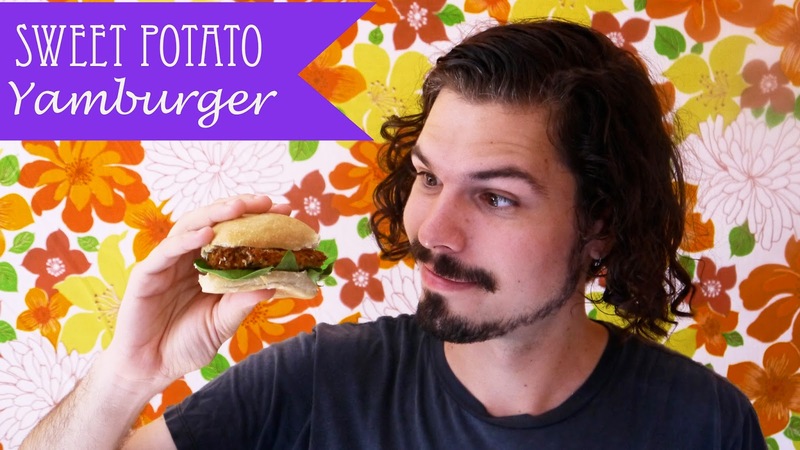 It is the video recipe for our famous yamburger that we introduced to Toronto market's last summer! To see our full recipe, check our yamburger post! Enjoy your meat-free burger that is full of orange crunchiness!